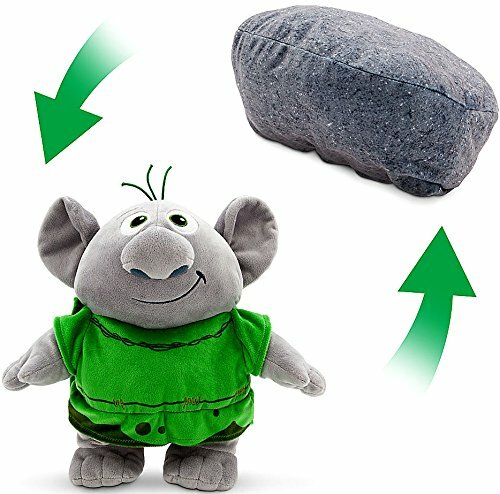 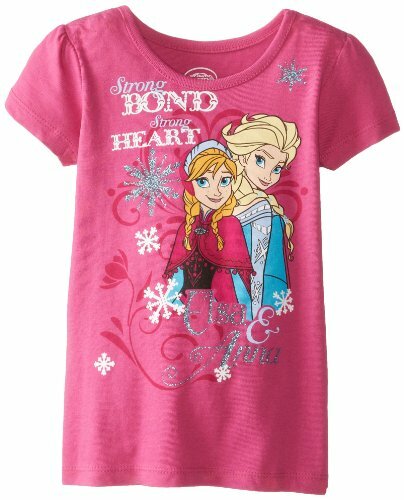 Spring is just around the corner, and with it will come warm weather (hopefully!). 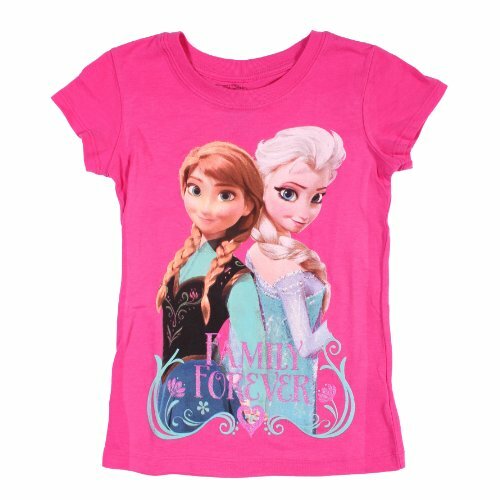 Get ready for the new season with these pretty pastel t-shirts with fun graphic designs from Frozen. 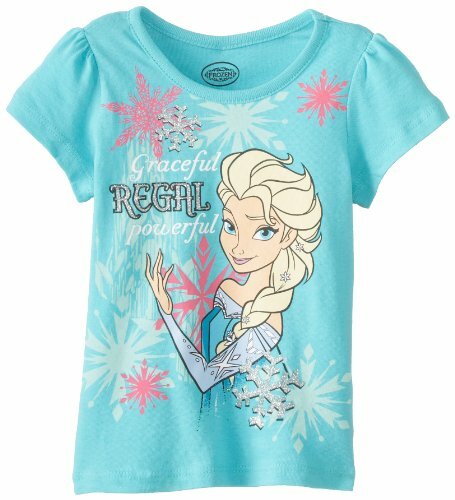 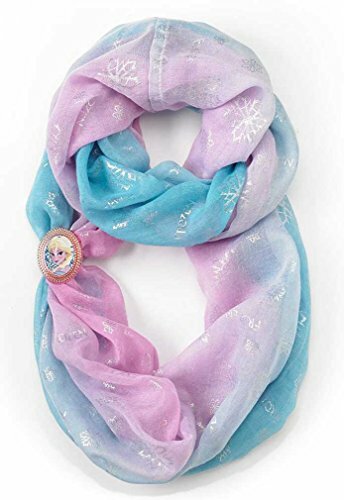 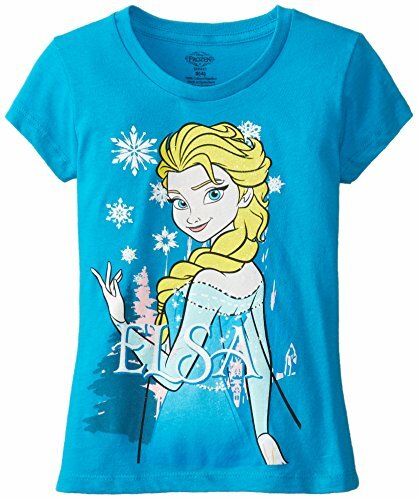 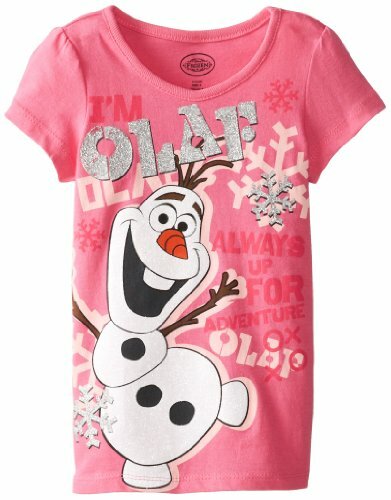 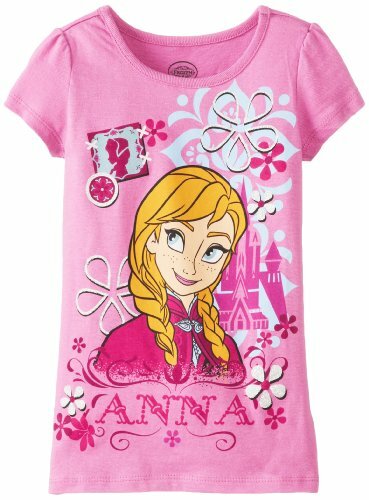 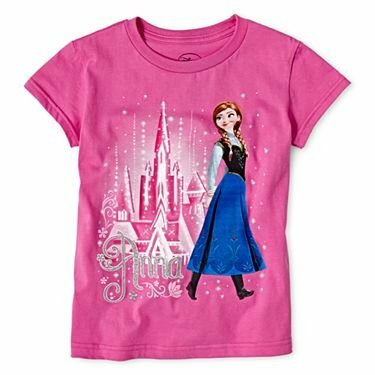 These darling shirts for girls make great gifts for Frozen fans. 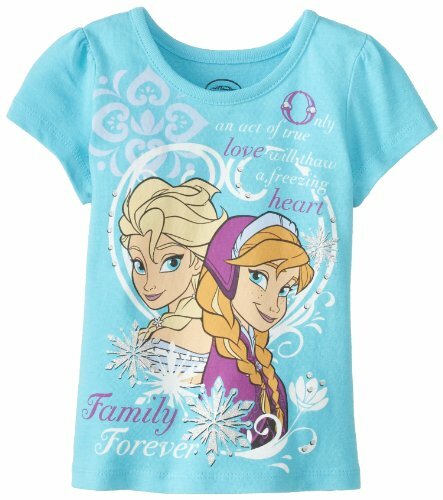 The saga of the sisters Anna and Elsa and their story of love for family is inspirational for so many. 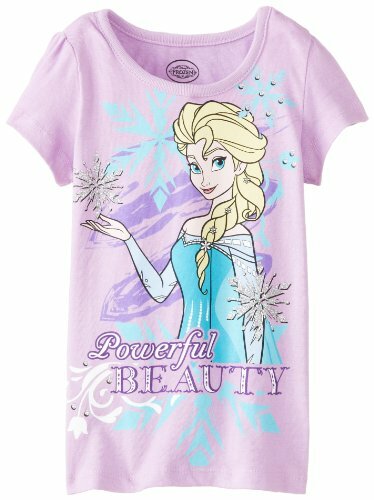 These tees with positive designs would be a great addition to any little girl's wardrobe!